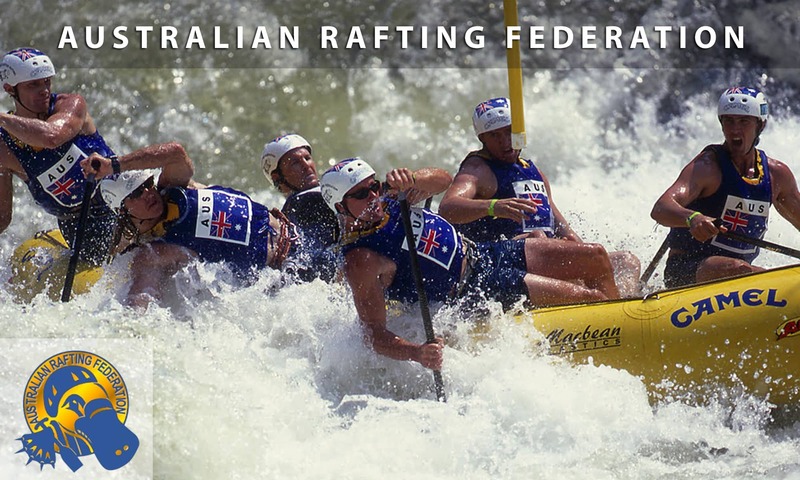 The Australian Rafting Federation (ARF) is the governing body for the sport of competitive white water rafting in Australia.  Established in December 2000 to stage competition events and formalise Australian representation in international competition, the ARF are affiliated with the International Rafting Federation (IRF) who are the global body for the sport of Rafting. White Water Rafting is one of the fastest growing adventure sports, with over 30 million people actively involved world wide. The IRF is currently made up of 35 member nations with representative teams participating in regular elite level competition. We are delighted to have been selected to host the IRF R6 World Rafting Championship on our internationally acclaimed Tully River in May 2019 with the IRF Pre-World Championship in May 2018 serving as both a dress rehearsal and our ARF R6 National Championship and selection trials. Around 700 or so competitors are expected to attend along with several thousand other supporters, spectators and other visitors drawn to the region by the event and the growing interest around it. Another major function of the ARF is to help facilitate reform in the commercial Rafting Industry as well as promote competitive rafting within Australia to ensure its success long into the future. As a community, we are committed to social inclusiveness and we also thank the traditional owners of the wild rivers we enjoy and acknowledge their elders; past, present and emerging. Australian Rafting Federation is with Gloria Eagle and 4 others. Introducing the 2019 R6 Australian Open Women’s Rafting Team who have been quietly preparing to Tame the Tully! Australian Rafting Federation shared a photo. Teams and Athletes can now book their transport through the official Team Transport Booking Portal. Teams have the option to book their transport on the 10th, 11th and 12th of May to get from Cairns to Tully. Bus shuttles will be running at 10am and 3pm. – Reef Fleet Terminal which is in Cairns city. Team Elite Merchandise are on board as our incredible sponsor and supporters of the event! Australian Rafting Federation is with Mark Miller and 2 others. A great bit of WRC promotion this morning on the Today Morning Show ...nice work by our Event Director Fredi and the Aust U19 teams !! Did you see them ??? Australian Rafting Federation is with Sharon Gallardo San Martin and 5 others. What a colourful bunch! AUS MW and OW teams enjoying some fun filled training on the Tully yesterday!